Gerberas are daisy like flowers atop tubular stems. 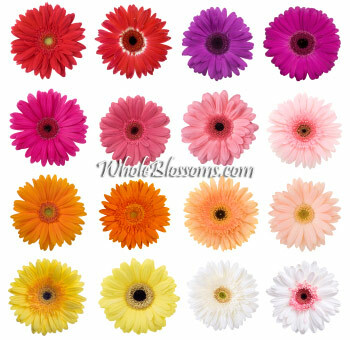 Gerberas come in an enormous number of colors and combinations. They are commonly available in regular and mini sizes, but there are oversize ones as well, also spider gerbera is unique in its own way with long thin petals. 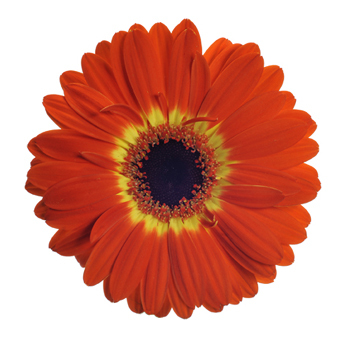 A fresh gerbera is fully open and has firm petals facing somewhat upright, and a sturdy stem. Older gerberas have petals facing slightly downward. The petals are softer to the touch than fresher ones. There are hundreds of shades and color combinations, but no true blue or black. Many are two-toned or variegated, and they may have yellow or black centers. The vase life of gerberas is about 5 to 7 days. To make sure gerbera stems remain straight, keep the supports on the flower heads when conditioning them in water. Let the flowers hydrate this way for several hours. BUY 40 RED GERBS FOR THE PRICE OF 20! 40 RED GERBERS FOR THE PRICE OF 20! 40 STEMS FOR THE PRICE OF 20! Whether you know it or not, you have seen gerbera daisies everywhere. 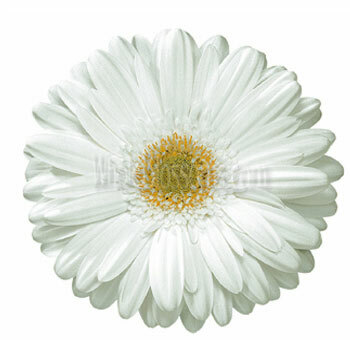 The gerbera daisy is one of many types of daisies in the world. These soft flowers are full of happiness and cheer. They are a source of comfort to anyone who looks at them. They are a great addition to living rooms and porches, but they are also the best gifts to a friend! 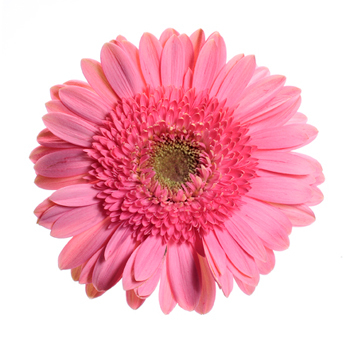 The gerbera daisy flower originated in South America, Asia, and Africa. It was named in honor of a German professor, Traugott Gerber, who was also a botanist. 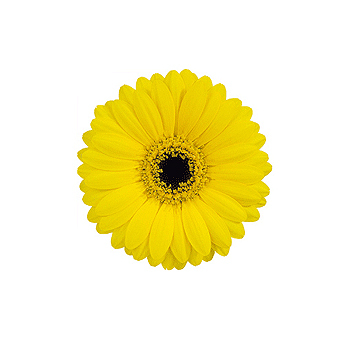 This flower is one of the most recognizable and popular cut flowers worldwide. 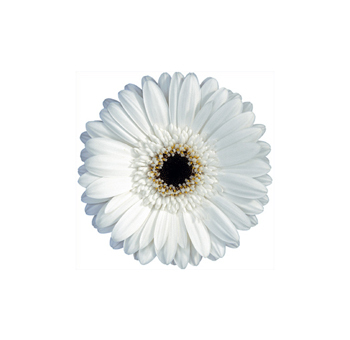 Their welcoming presence makes them a great addition to every gerbera daisy flower wedding bouquet! 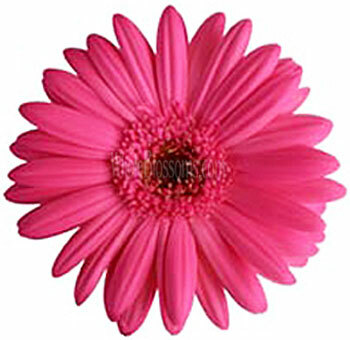 The gerbera daisy is a special flower. The flower head is made up of not petals but hundreds of other florets in rows.These florets can be in different colors. They grow firm and strong from the centre, and it gives the whole flower an amazing look. The flower head comes in various sizes. 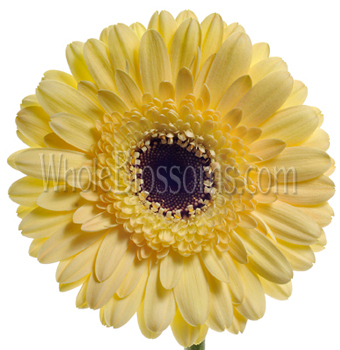 You can find miniature gerbera daisies, medium ones, and some varieties that are very large. This flower is perennial. Their stems are sturdy and tubular, and their leaves are dark green. The flower has a life of 5 to 7 days and must be taken care of. They require lots of sun and water. 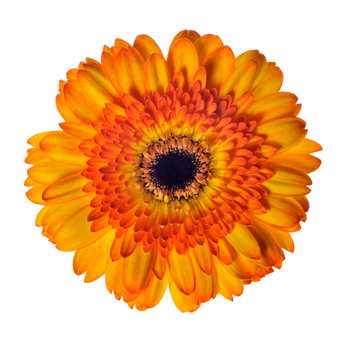 The gerbera is found in colors of orange, salmon, pink, red, yellow, blue, burgundy, and white. The flowers will sometimes have more than one of these colors in their petals. 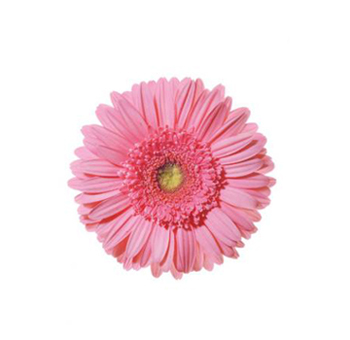 The different sizes of the Gerbera daisy let you use these flowers creatively! Pairing mini gerbera daisies with small flowers like lavenders and foliage will make them especially beautiful. Their small size can be used to fit in many flowers. It will create a lush and lovely look. Keep them anywhere in your home to brighten up your day! These flowers need lots of water and enough sunlight—so they’re actually perfect for your windowsills! 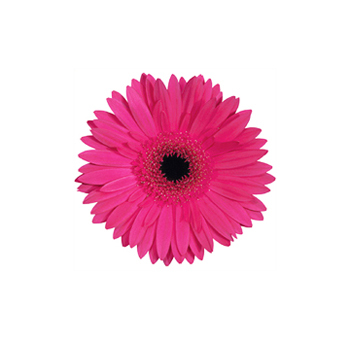 Using just two shades of gerbera daisy together will look beautiful too. 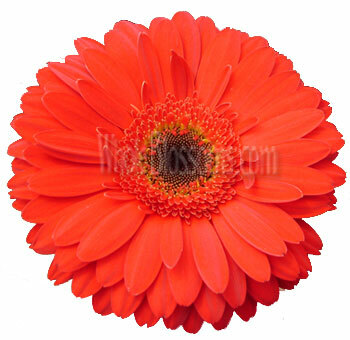 The larger gerbera daisies can be used in a bunch together or with flowers in any shape and color. A friend receiving a bouquet of warm daisies, roses and peonies will surely appreciate the gesture! You can try your hand at mixing gerbera daisies with just about anything. 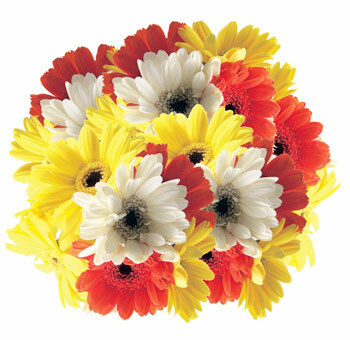 Gerbera daisies are also very popular to use in a bouquet. Because of their distinct look they can balance a bouquet of different shapes and sizes. Their warm and dark colors help to emphasize the other flowers too. 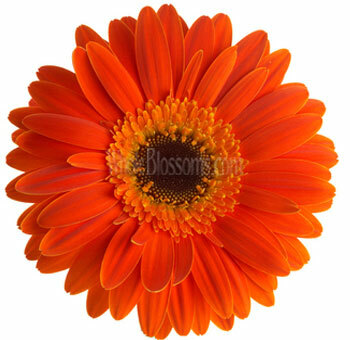 The gerbera flowers come in a rich, deep orange. 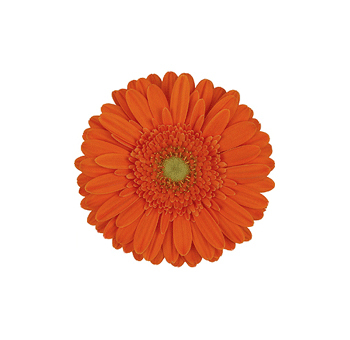 The orange gerbera stands for warmth, youth, and energy. A bunch of these will bring a beautiful smile to those who have been having a bad time lately. 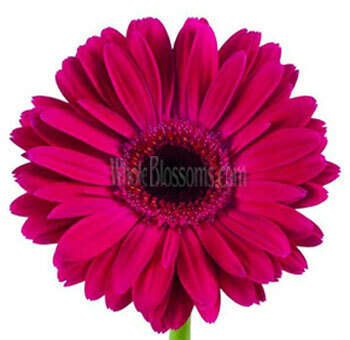 Purple gerberas are also famous. They stand for elegance and beauty. These are the perfect gift to female friends and relatives. Light pink gerberas stand for sympathy, gratitude, and gentleness. These pink gerberas can be sent to cheer people who are feeling under the weather.Yellow gerberas are full of cheer, happiness, and energy! 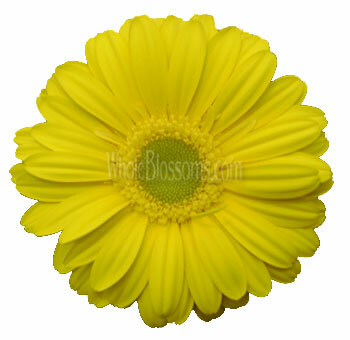 Yellow gerberas can be sent to a friend or relative because they symbolize attachment and connection. The flowers are a sight for sore eyes and will cheer you on whenever you see them! But the red gerbera is especially meaningful. It stands for deep love and affection. 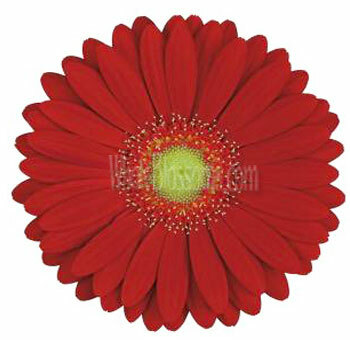 If you wish to express love to your special other, you should definitely choose red gerbera daisies. 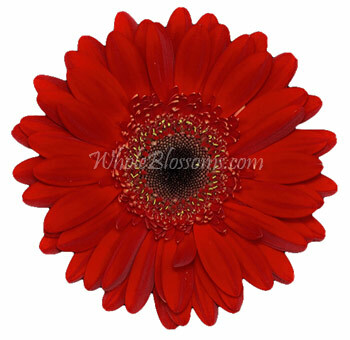 Burgundy gerberas symbolize deep gratitude and thanks. Due to their quiet but eloquent color, they can be used in wedding bouquets too. 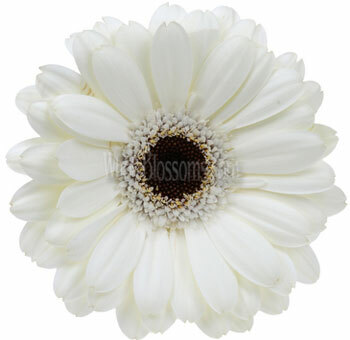 White gerberas symbolize purity and grace. A cluster of these flowers in a simple, transparent vase creates a soft and happy atmosphere. Blue gerberas bring a cool and bright aura to a bouquet. When used in a bunch with deep green foliage, they will look lovely. 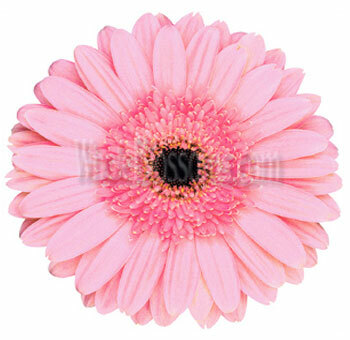 Gerbera daisies can last for a long time if taken care of the minute they are received. Their vases should have fresh water. The gerbera daisies will work best when they are fresh. 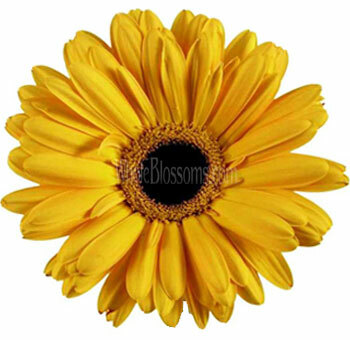 If you are planning on gifting a bouquet of these daisies to a friend or want a bunch of flowers for your home, look no further than Whole Blossoms! These experienced florists have catered to homes and weddings for very long. They offer 24/7 fresh delivery to yourdoorstep, and you can simply order online. 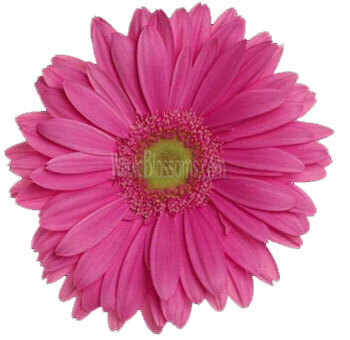 So if you need an urgent mini gerbera daisy delivery, you can depend on Whole Blossoms. 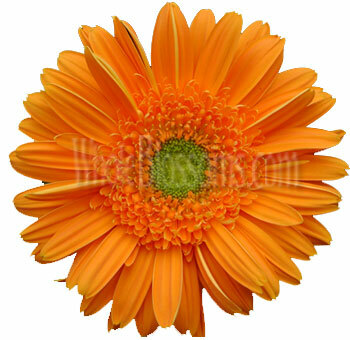 The gerbera daisy is a universally recognized flower. No matter the season or situation, the daisies will always bring you comfort and happiness. Don’t wait to get some for yourself—bring some cheer and color into your home right now!